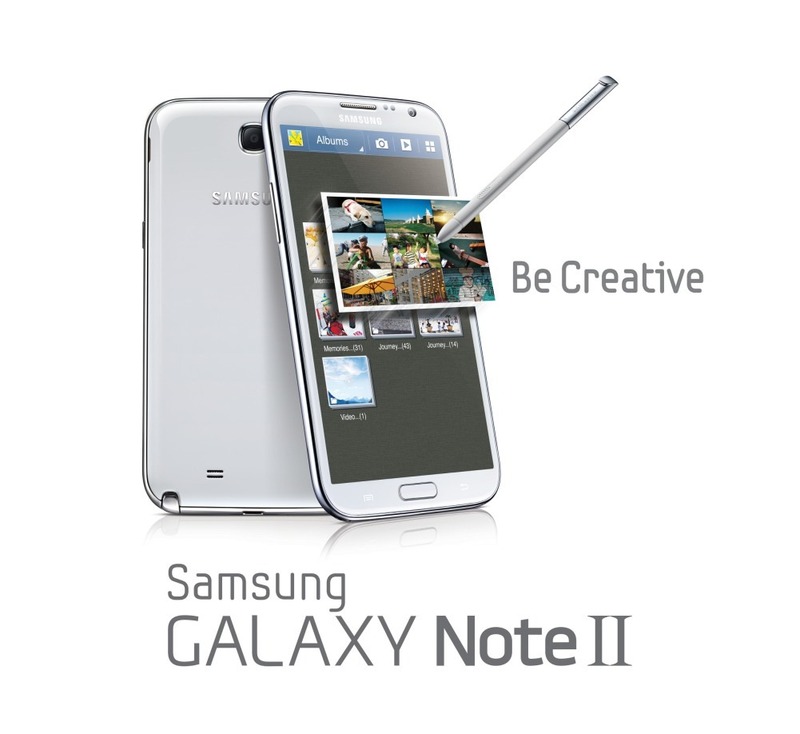 Just two short days ago, Samsung unveiled the massive Galaxy Note 2 at IFA in Berlin. They briefly showed off some new features of the Note II, like Air View and various note-taking and image editing tweaks. Still, this left anyone who may be interested in this next-gen phablet wanting more. And now you've got it. Samsung just released a note-tastic 13 minute video detailing several new features of the Note II, including the video player and Gallery applications, Air View, the ability to natively record the screen, and so much more. Even if you're not into the whole oversized phone thing, it's still worth a watch just to see some of the cool technologies that Sammy built into the Note II with the S Pen.